In these record breaking HOT summer months I like to use a foundation that is light weight and moisturizing for my skin. 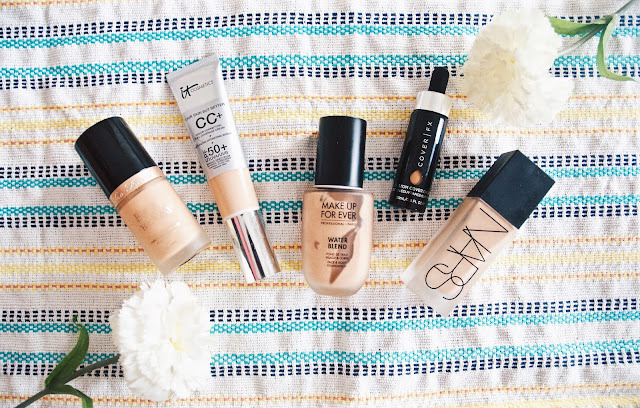 I have dry skin and I know how hard it is to right the right foundation that looks good and meets your skin's needs. We all have different skin types and I carefully chose these 5 foundations as a resource for those looking for a summer foundation. IT Cosmetics CC cream has an SPF 50+! Protecting your skin from the sun is so important to reduce the risk of sun spots and wrinkles. For a work day or a casual errand day I love this CC cream. It has light to build able medium coverage and it hydrating on my skin. It is easy to apply especially with a flat top kabuki brush. Makeup Forever Water Blend is a new foundation with an innovative technology. It can not only be used for your face but also your body. 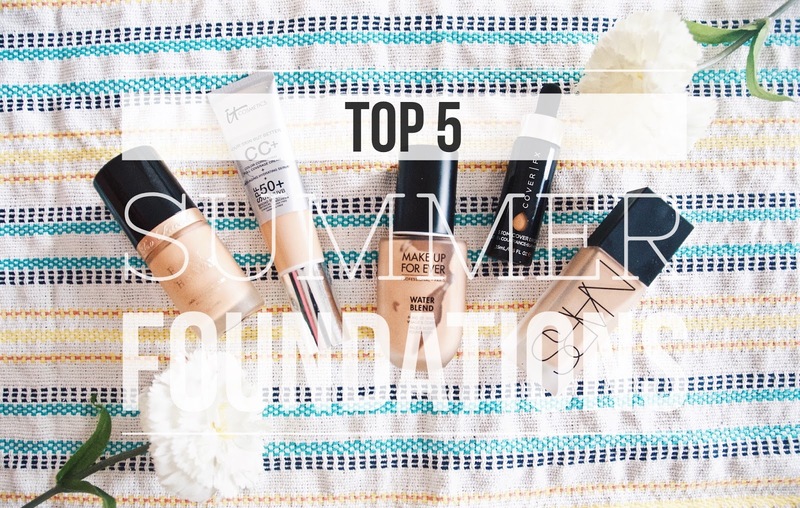 This foundation is a build able with a lightweight formula and is infused with vitamin B5 which provides hydration. It is quite a formula because when it dries it has a flawless finish and can also be added into other foundations for more hydration and dewiness. I tried it in my MUFE Ultra HD foundation and I really liked the results! Cover Fx Drops can be a great summer foundation because you can mix it with your tinted moisturizer or your regular moisturizer for a light weight application. Note: make sure that you shake the product well before you apply! I made that mistake LOL! Too Faced Born this Way foundation is a beautiful foundation for a summer night out that will give you medium to full coverage but also give you a dewy finish. The ingredients of this foundation includes: coconut water, alpine rose and hydraulic acid. My skin always looked flawless with this foundation and if you want to see a review check out my Youtube tutorial! Nars Luminous All Day Weightless Foundation is my current favorite going out / feeling glam / and ready to slay foundation... HA! Now I know that this foundation has gotten mixed reviews but I have had a positive experience. It has high coverage, long lasting and it leaves my skin leaving soft and radiant. 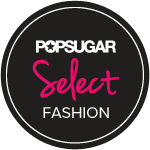 The application is easy because the bottle comes with a pump and blends beautifully with a beauty blender.